The above tariffs are based on 2 persons. Extra person is $20. Seasonal rates apply, corporate and group discounts available on request. Best rates are always obtained by booking direct via this website, by email or Freephone us on 0800 194 452 with your enquiry. 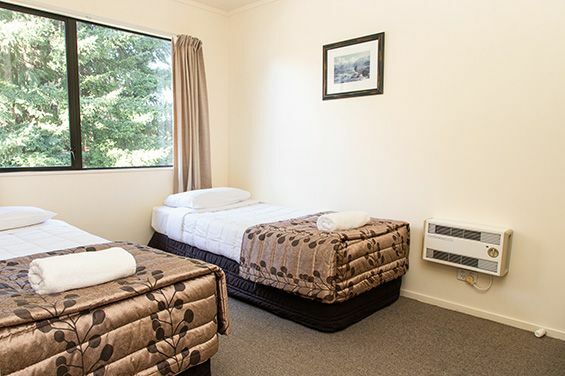 We look forward to your stay with us and know you will leave with pleasant memories of the Wanaka region. 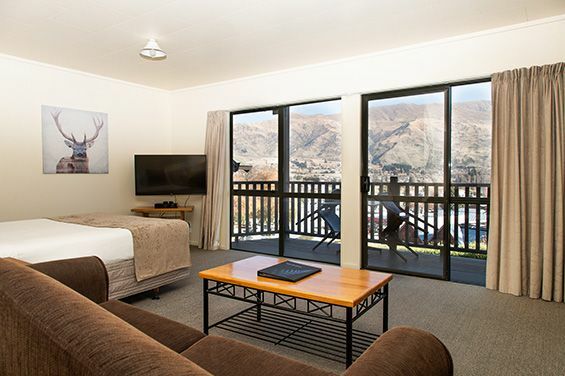 Our accommodation has stunning alpine views to Lake Wanaka and the mountains, each with their own balcony or patio. 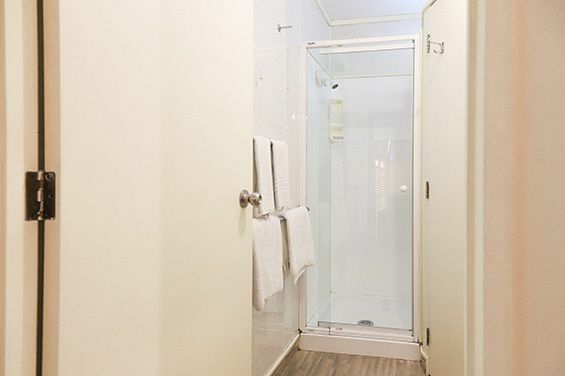 We have 2 studio motel units and 8 family motel units each with kitchen facilities, en-suite bathrooms, telephone and wireless internet access. 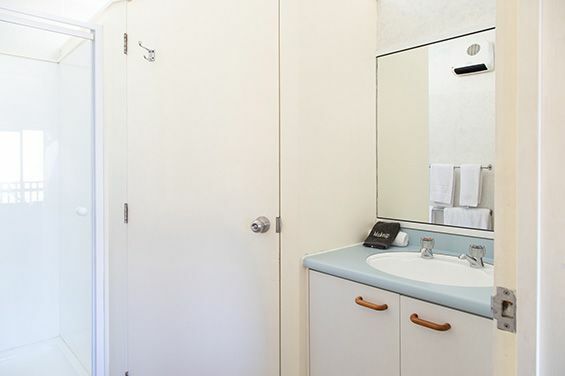 Each motel has flatscreen SKY TV and wall heating. 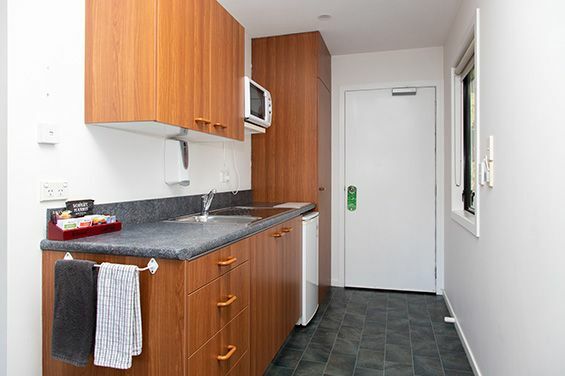 It is just a short 5-minute walk from our motel to Wanaka village, Lake Wanaka, Cinema Paradiso, retail shops, cafés, restaurants and bars. 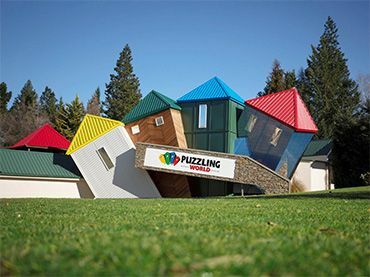 Wanaka Golf Club is 200m from our motel and Puzzling World just a 10-minute walk. It is a 12-minute drive to Wanaka Airport where there are many attractions including the Warbirds Over Wanaka Air Show. 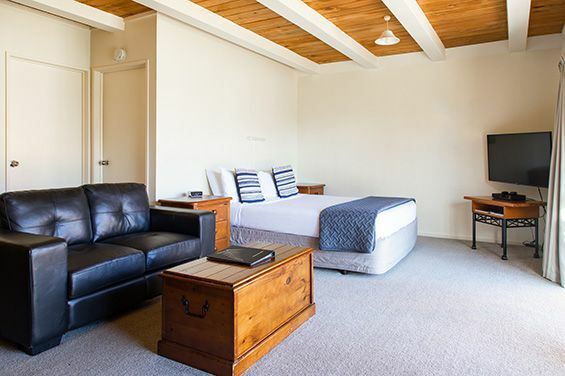 Situated in the heart of the Southern Alps, Lake Wanaka and the surrounding area is a diverse and spectacular region with endless options for visitors. 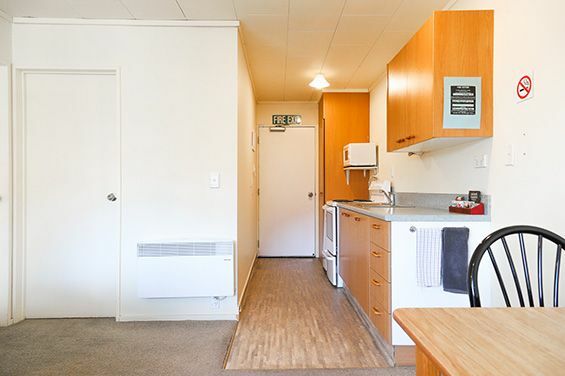 Lake Wanaka township has a population of approximately 5000 and the downtown area has a variety of cafés, restaurants and shops.